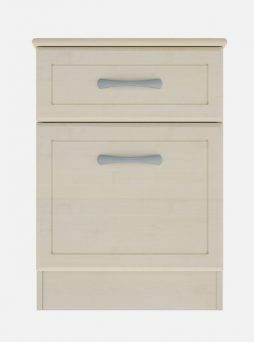 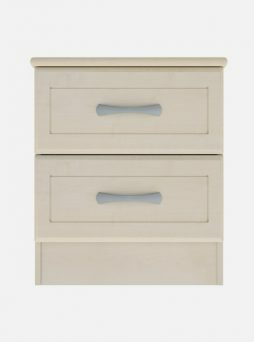 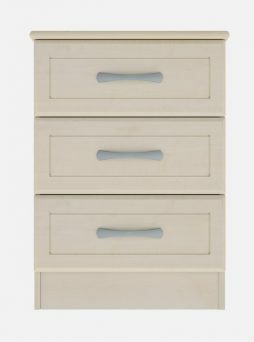 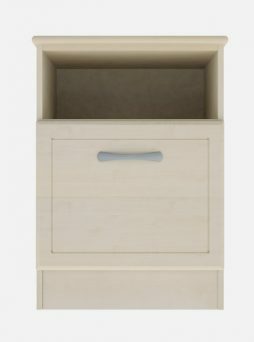 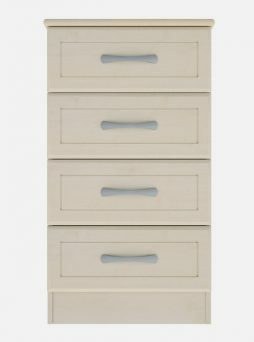 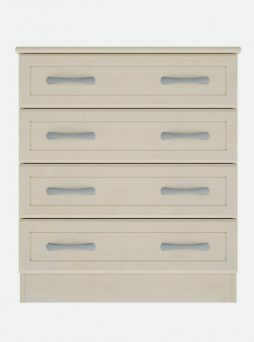 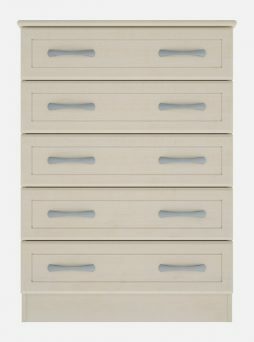 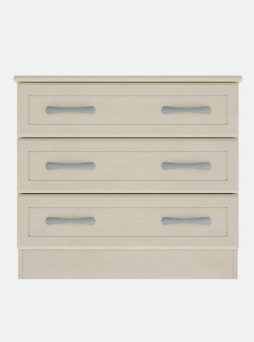 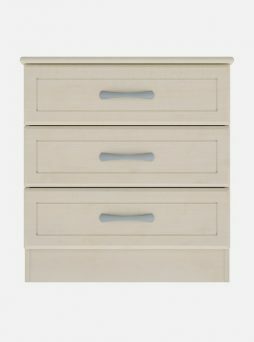 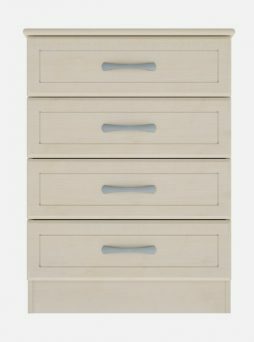 Our stylish Kew collection, like all our bedroom furniture, is designed to last and withstand the rigours of everyday use in a busy care home. 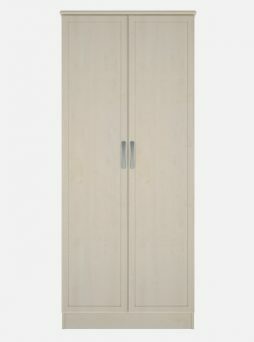 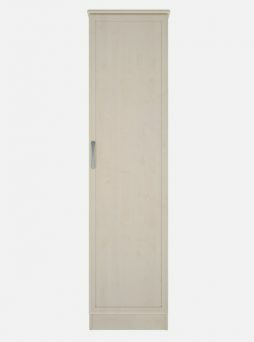 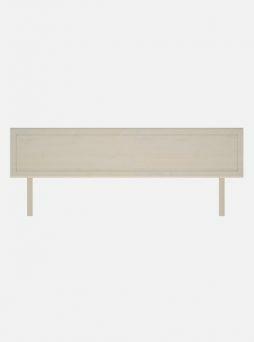 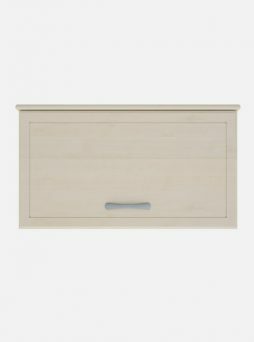 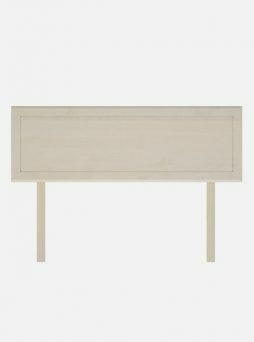 The attractive design features a discreet pin line to all doors and draw fronts. 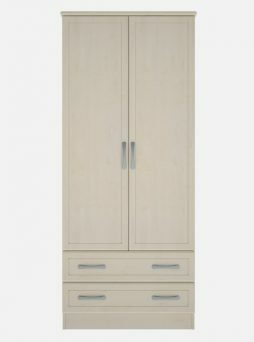 With a wide variety of cabinets and a selection of wood finishes available, you’ll be able to fit out your bedrooms to your style and budget. 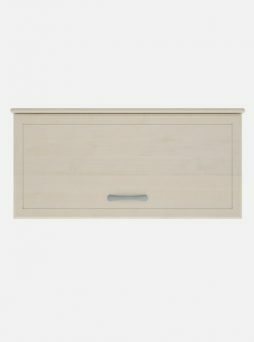 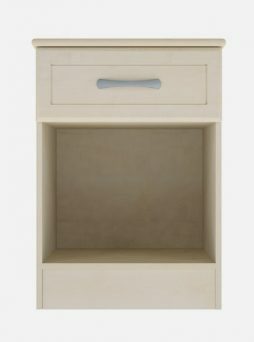 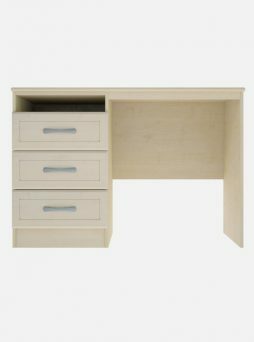 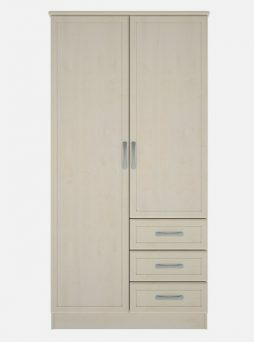 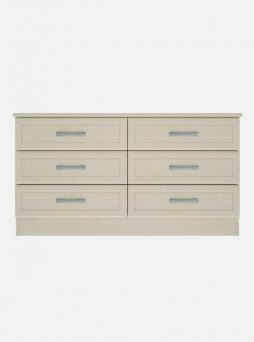 Made using only high quality materials incorporating traditional cabinet making techniques and containing contract fittings, you can be sure that your investment will stand the test of time in what can be a very demanding environment.